Congress theme: "Dynamic Libraries: Access, Development and Transformation"
The news is already flowing from IFLA WLIC 2015 in Cape Town! Carolyn Steyn, actress, TV personality and founder of the 67 Blankets for Nelson Mandela Day Campaign, will be speaking at a just added Plenary Session on Monday, 17 August. 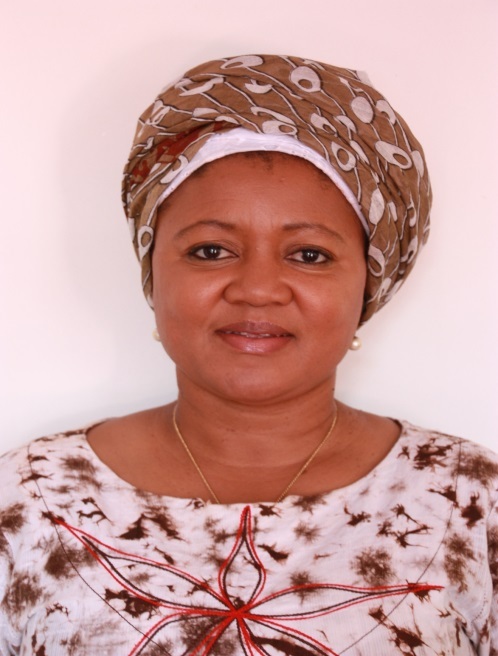 We are pleased to announce that the IFLA WLIC 2015 National Committee has selected Alinah Kelo Segobye as a Plenary Session speaker. The Governing Board of IFLA has pleasure in submitting this Convening Notice of the General Assembly meeting. 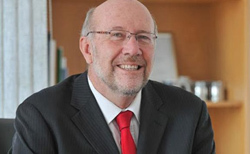 IFLA is pleased to announce that the IFLA WLIC 2015 National Committee has selected Dr Rob Adam as Keynote Speaker at its Opening Session on 16 August. Register for IFLA WLIC 2015 before 15 May and take advantage of the early registration fees structure. This grant will provide the opportunity to 100 library practitioners from Community and Public Libraries to attend IFLA WLIC 2015. This grant covers registration fees only. 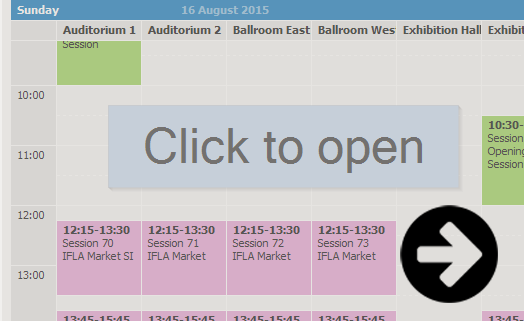 The full Conference Programme for IFLA WLIC 2015 is now available in a single web application. In total, approximately 3200 people passed through the doors of the World Library and Information Congress 2015 in Cape Town, South Africa. IFLA WLIC 2015 - Opening Session from IFLA on Vimeo. During the Closing Session on 20 August, IFLA President Sinikka Sipilä and IFLA Professional Committee Vice-Chair Clara Chu conferred the following honours and awards..
During the Closing Session, IFLA President Sinikka Sipilä officially announced the host location for the World Library and Information Congress 2017. At its 14 August 2015 meeting in Cape Town, South Africa, the IFLA Governing Board endorsed an IFLA Statement on Privacy in the Library Environment. Full text of IFLA President's address given at the Opening Session on Sunday. Complete information on how to become a delegate for WLIC 2015, including details concerning conference registration, hotels, library visits, tours & activities, etc. are available in the Final Annoucement. IFLA WLIC 2015 Cape Town from IFLA on Vimeo. During the Closing Session in Singapore on 22 August, IFLA President Ingrid Parent officially announced Cape Town as the host location for the 2015 World Library and Information Congress. wlic2015 in other social media.